PAIR (2) Alcon O.E. Replacement Front Rotor Rings for both DBA-R35 GTR. (US 2012-2016 -- RoW 2011-2016) 390mm x 32.8mm Crescent Grooved. Alcon O.E. Replacement Front Rotor Rings for both DBA-R35 GTR. 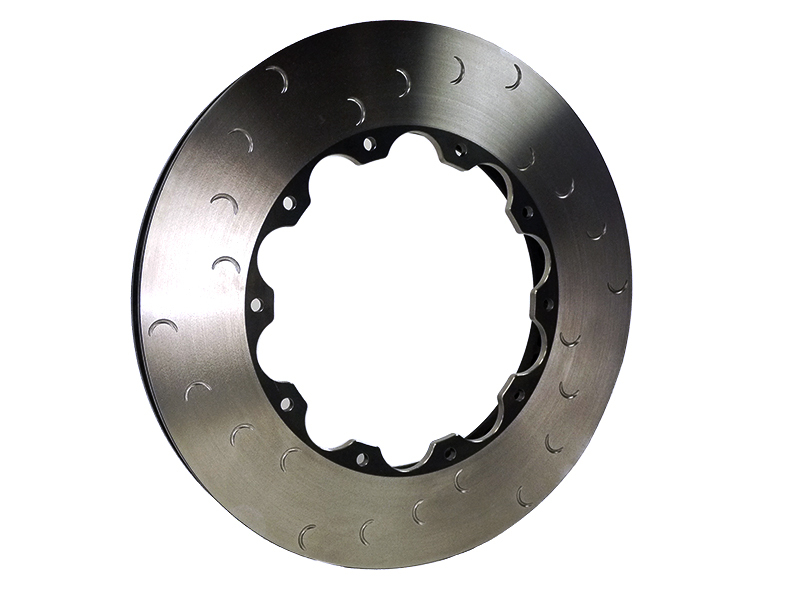 (US 2012-Present -- RoW 2011-Present) Includes both LEFT and RIGHT rotors along with Alcon Hardware. These will re-use the stock center hats with the provided Alcon hardware. 390mm x 32.8mm Crescent Grooved.